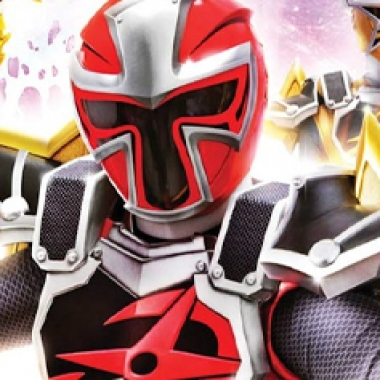 Contest: Win Power Rangers Super Ninja Steel: The Complete Series on DVD! Madame Odius is still alive and more determined than ever to steal the Ninja Nexus Prism for her nefarious purposes! Now it’s up to the Rangers, with some unexpected help from new friends, to use the power of teamwork to defeat Odius and save the world!